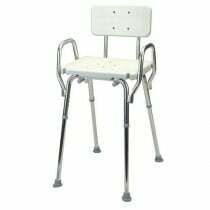 Hip chairs are designed to be the best chair for hip pain. 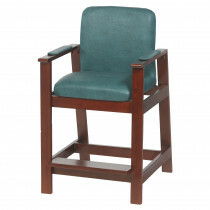 With a hip chair, the seat is higher so that there is less room to bend when sitting and standing. 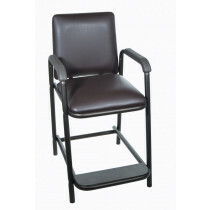 These are ideal as hip replacement chairs because the high seat reduces hip pain associated with sitting and standing. 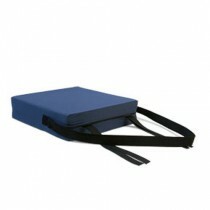 Choose from our selection of the best chairs for hip pain today!